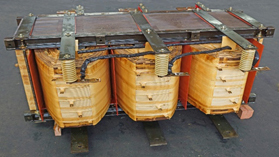 The mining industry requires many different types of Power Transformers; the need for high power in a compact robust transformer make these unique in the industry. Whether you require a standard or highly custom transformer for your application, MGM has a solution for you! 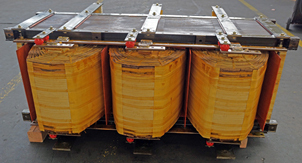 MGM is a leader in the transformer industry, and a premiere manufacturer capable of fulfilling the most demanding applications. No one can provide a wider range of products and solutions than MGM! A highly experienced and trained engineering staff in the design and manufacturing of standard and highly specialized products. Product offerings in both dry type and liquid filled to meet your specific demands. Low Voltage and Medium Voltage solutions. All processes done in-house at our own UL, CUL, CSA and ISO 9001-2008 certified facilities. Talk to MGM, we strive to help you!